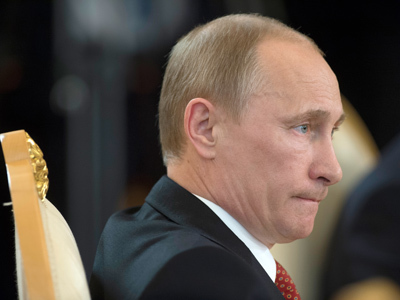 Vladimir Putin’s press secretary has harshly criticized suggestions by media that after the new appointments to the government and presidential administration, the center of decision-making will shift to the Kremlin. 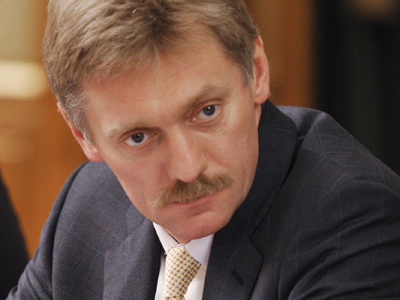 Dmitry Peskov told reporters that all such suggestions “did not reflect the real state of things”. “The arguments that the center of decision-making is moving to the presidential administration, that the number of employees who are in charge is being raised, that all former ministers keep their ability to influence affairs – these arguments are absolutely wrong in their essence, form and content,” the official announced. Peskov explained that the number of presidential aides grew only slightly, and that the three new officials all got their own specific field of work. Former communications minister Igor Schegolev will advise the president on the IT sector, former health minister Tatiana Golikova will deal with socio-economic development of Russia’s allies South Ossetia and Abkhazia, and former science and education minister Andrey Fursenko will be in charge of scientific endowments and presidential grants for researchers, the presidential press secretary elaborated. “The rest of the aides simply replaced their predecessors,” he added. 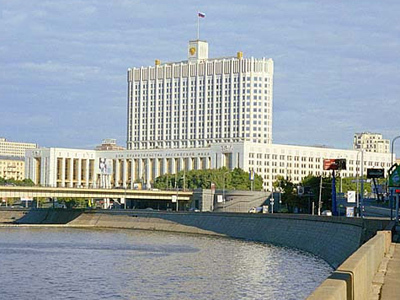 Peskov’s comments came one day after a major reshuffle in the presidential administration and two days after President Putin approved the structure of the new government, suggested by Prime Minister Dmitry Medvedev. Media allegations about a “power shift” were numerous, as many ministers from the previous government were appointed presidential aides and assistants. However, some analysts saw the new cabinet as a real chance to get rid of mistakes of the past and make a breakthrough towards the strategic goals of the nation. The president of the Politika Foundation and State Duma deputy Vyacheslav Nikonov has told RT that the new government is younger and comprised of free-thinking and talented people. “This is really a new cabinet. Three quarters of ministers are there for the first time and the average age of the ministers is also well below the previous figure. 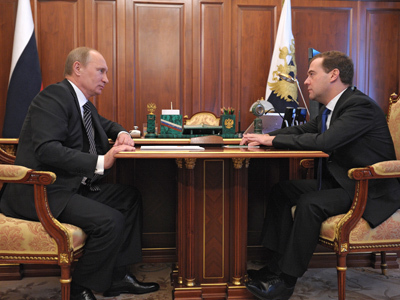 Medvedev introduced some people from the so-called Open government, which he organized in search of talent among young administrators,” Nikonov said. He stressed that the economic bloc of the government was selected in such a way that it had both pro-market people, like Shuvalov and Dvorkovich, and pro-regulation figures like Belousov. “All in all, the whole cabinet is balanced on that matter,” the political analyst stressed. Sociologist Olga Kryshtanovskaya told RT that the new government still included a lot of political heavyweights and thus the changes in the ruling circles can be considered as evolutionary. “There are true veterans among those 32% – Lavrov, Serdyukov, Konovalov, Kozak, Shuvalov, Mutko, and there are also those who could be considered “transitional period people” – Siluanov, Surkov, Rogozin,” Kryshnatovskaya said. “Evolutionary change in the political area and specific governmental institutions continues. Whenever changes happen, a number of old-timers stay on, ensuring the continuity of power and keeping its main course. It is impossible to replace everyone, because in that case you have to start everything from scratch, which will take a long time, and the outcome will inevitably be catastrophic,” she added.